Welcome to 2016! Today people everywhere are making New Year’s resolutions. They are setting goals they hope to attain this year to enhance their lives. The goals could be to lose weight, to write a novel, to make more money, to save more money, to get out of debt, to eat healthier, to join a gym, to learn how to play a musical instrument. Whatever the resolution may be, the point is that people everywhere are making them. You have probably already made a list yourself, I know FIRMS has made our list of changes for 2016. One of the resolutions at FIRMS is to help more people, just like you, get out of debt and give more information and advice through this blog. 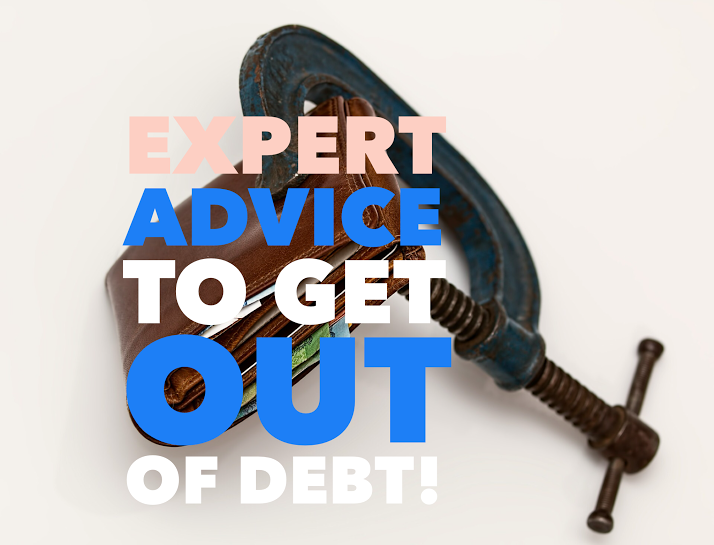 With that in mind, today’s post will focus on how to stay focused on your New Year’s resolution to pay off debt. 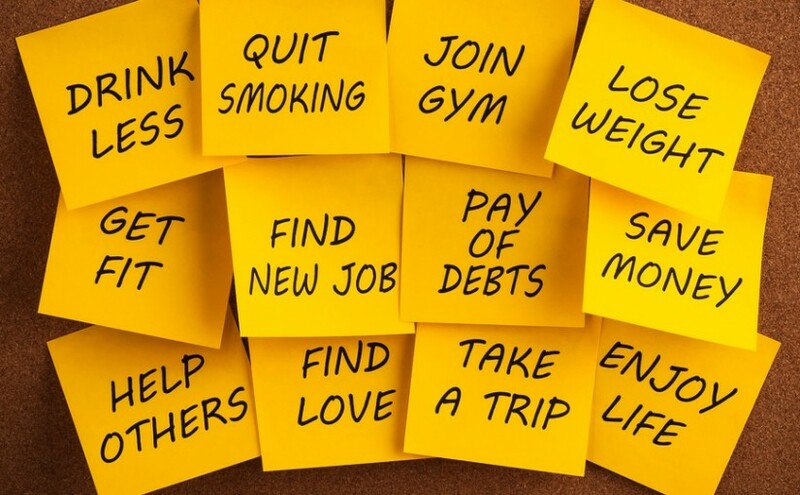 Did you know that more than 65% of Americans who set a New Year’s resolution have broken that goal within the first month of the New Year? It’s true! So here are a few tips on how to make sure your goal of paying off debt will stay intact all year long! Make it something you really want. Set a reason for why you want to pay off debt. Maybe you need to move into a larger apartment or house. Maybe you want to pay to go back to school. Maybe a vacation you want to take this summer. Make sure you have a specific reason for paying off debt and then write it down and post it in a place where you will see it everyday. Help yourself by automating your savings. Set up a savings account where $50 is automatically deposited from your paycheck or checking account every month. That way you can take yourself out of the equation and guarantee some progress no matter what happens. Also, companies such as Acorns can help you save and invest. Keep a journal. Keep a little notebook with you and write about your experience in maintaining your resolution. What is difficult about keeping your resolution? What is easy for you? Write it down. Take someone with you to reaching your goal. Maybe it’s your spouse or a best friend. Encourage someone to go along with you to reaching the same goal and then get together to talk about the progress you have been making. Don’t make your resolution too extreme. Don’t set a goal of paying off $25,000 in debt if you only make $30,000 a year, that is not possible. Set a manageable goal, something that will push you but something you will be able to accomplish. Remember, you can do this. Every journey begins with the first step forward. Don’t let anything keep you down, set your New Year’s resolutions today and get out there and accomplish your goals. FIRMS is always here if you have any questions about one of these topics and we would be happy to help.